Thank you for your interest in undergoing training in Cosmetic Injectables. Workshop is designed to provide the tools needed to start your own freelance business in cosmetic injectables. This curriculum is mixed with practical and hands-on training, as well as role-playing and theory. Workshops are conducted in our Sydney Head office located in Baulkham Hills. 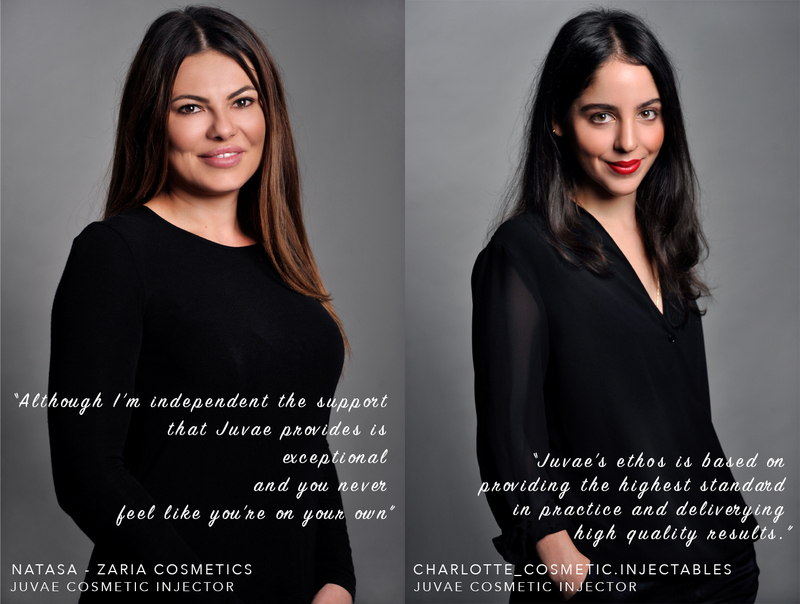 Juvae customised approach will jump-start your career in cosmetic injectables. Our one on one 5 day workshop will preparing any nurse or Doctor with the practical and theoretical knowledge to meet industry standards. Align yourself with Juvae a company that prides itself on being recognised by the Medical Board for best practice as well as been known and published for putting “Patient care above financial gain”. In addition, the Juvae team of Doctors and Nurses through 5 states benefit from ongoing face to face training and industry exclusive seminars with world leaders in cosmetic medicine long after workshops have been completed. Over this one-week workshop, candidates will learn a number of hands-on professional techniques that will build confidence and practical business insight for a career in the cosmetic medicine industry. The cosmetic injectables applications are geared towards facial ageing and tailoring treatment plans that provide patients with a natural aesthetic, techniques in workshop range from beginners to intermediate. *Before the commencement of the course. Other items beneficial include business cards, professional photo with bio, website, and social media profiles set up. Online training with Allergan (details to be provided). 8. Large network of like-minded professionals, driven to ensure the team success. touch as opportunities become available.